With an advantage of being nestled in the lush greeneries of the Four Seasons Resort and Club, LAW restaurant is a beautiful place to dine and unwind on a Sunday morning. Priced at $59 per adult (2 mimosas included!) 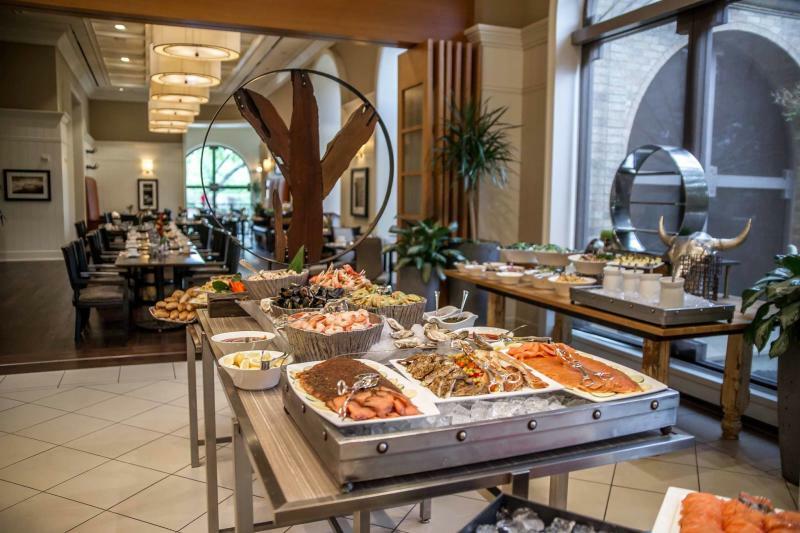 and $24 per child, LAW’s extensive buffet brunch features an omelet station, seafood extravaganza, artisan cheese station, and more. They also have a kids&apos; buffet with assorted cookies and other kid-friendly menus. Must try: Caramel and Chocolate Bread Pudding, ceviche, and fresh waffles. To check out their full menu, click here. In addition to its elevated and farm-fresh comfort food selection, Whiskey Cake offers fresh juices, and mimosa flight and fun cocktails such as the delicious Beach…Please…(Coconut Infused Bourbon, giffard banana, lemon, cream) for brunch. 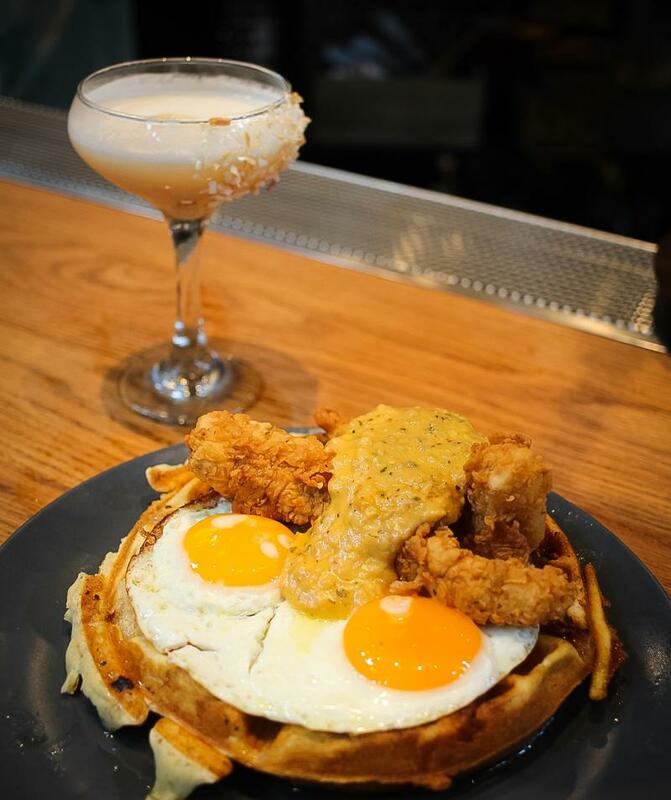 Must try: Chicken and Waffles. 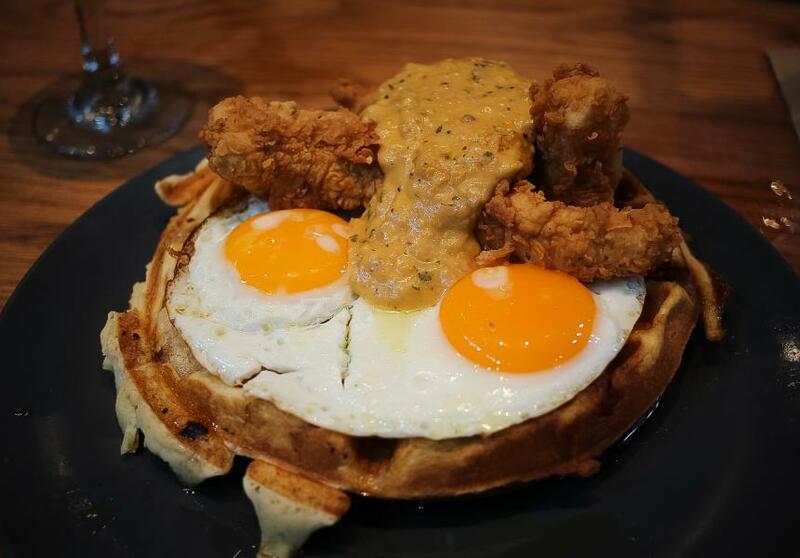 The waffles are laced with bacon and topped with sausage gravy that takes this dish to another level of awesomeness! If you’re wanting a more classic brunch, go with the Farmhouse Ham Benedict. Craving for sweets? The Crème Brulee French Toast Sliders will definitely do it for you. 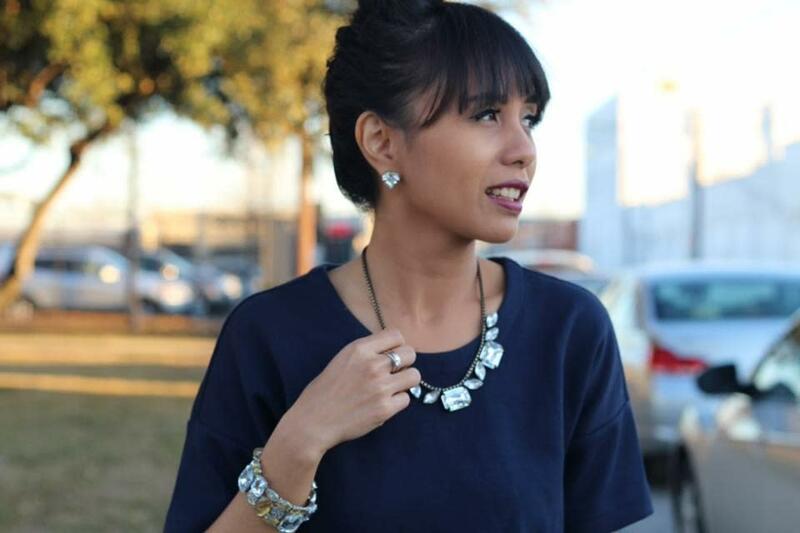 We love the classic Southwestern flair that Via Real brings to our city’s food scene, even with their brunch menu. For Sunday Brunch the restaurant provides a breakfast station that serves various items including made-to-order waffles, chilaquiles, and burritos. Must try: Southwestern Eggs Benedict with Queso Sauce, Fajitas, and Vanilla Bean Flan for dessert. Want to know our favorite part? The buffet includes free unlimited mimosas and poinsettias (adults only)! To view their Sunday Brunch menu or to make a reservation, click here. 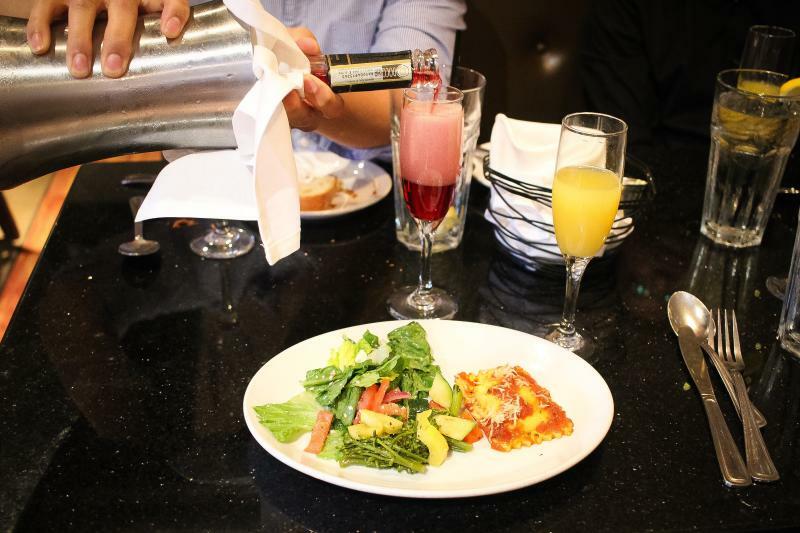 Imagine savoring some delicious Italian delicacies for brunch without breaking the bank. It’s not that hard to imagine here in Irving, really, because we have Lamberti’s! This family-oriented joint offers a full buffet brunch for $11.99 per person on Sundays! To make the deal even sweeter, you get unlimited mimosas for just $5 more. Must try: Pizzas, lasagna, ravioli, and the chocolate mousse served at the buffet. To find out more about Lamberti’s, click here. Three words: Two Dollar Mimosas!! 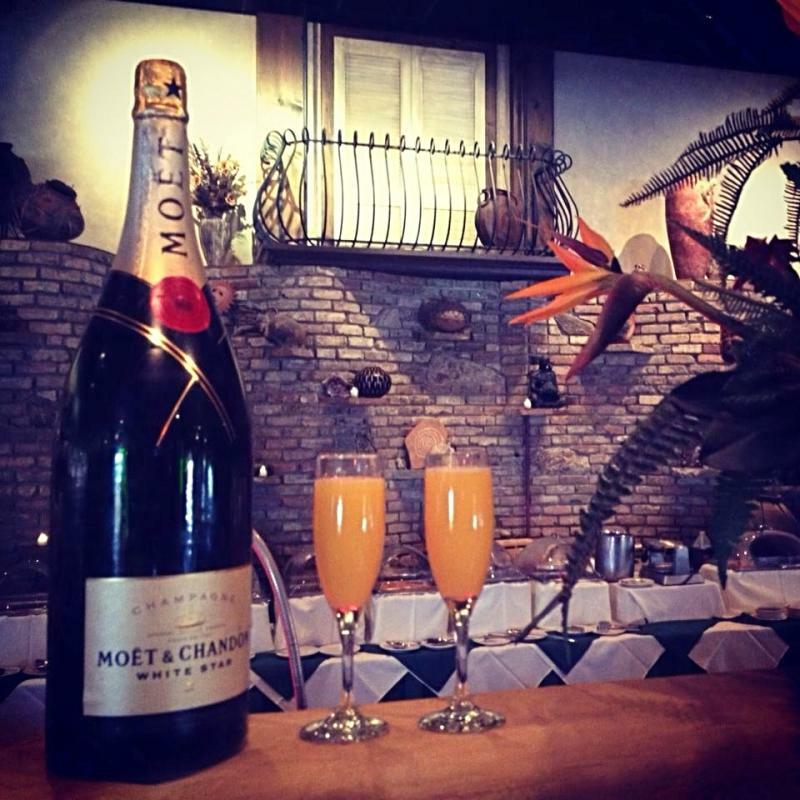 In addition to an authentic Latin American brunch selection, Gloria’s offers affordable mimosas on Sundays, with flavors ranging from the traditional mimosa (orange juice) to pomegranate (highly recommended!) mimosa. 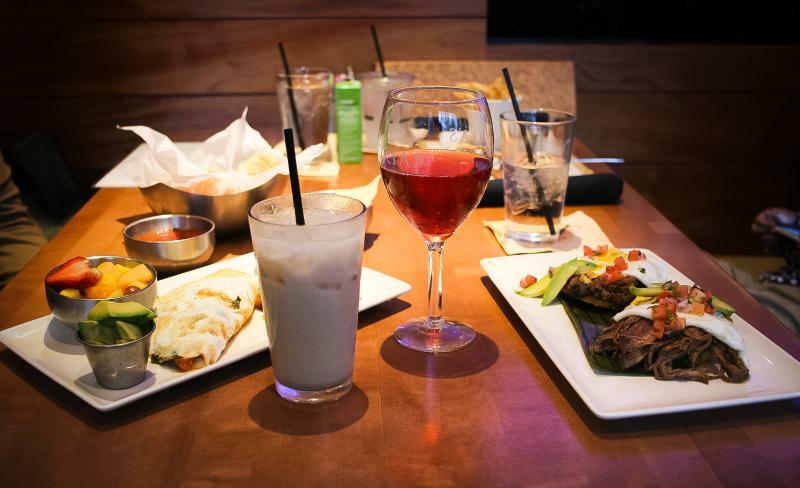 If you’re looking for a non-alcoholic alternative, give horchata (rice milk with cinnamon) a try (comes with one free refill). Must try: Huevos con Brisket (scrambled eggs with brisket), Brisket Tostones Stack,and Poblano Egg White Omelet. Check out their full menu here.